What is the PATH Foundation? 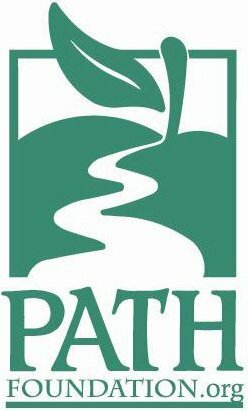 The PATH Foundation is a non-profit organization in Atlanta that came out of an idea to develop more public greenway trails in the metro Atlanta and surrounding areas. They work on connecting Atlanta neighborhoods with trails for walkers, runner, cyclists, and skaters. Why was the PATH Foundation created? The co-founders realized that Atlanta was in need of alternative transportation choices. There was also a desire to have more trails for families to walk and ride bikes together. PATH understands that trails require less maintenance and, therefore, are more cost effective than other recreational fields, courts, and parks. Trails encourage and promote a healthier lifestyle and the connectivity that they offer helps spur economic development, as well. When was the PATH Foundation started? The organization was started back in 1991 by three guys who had enjoyed off-road trails in other cities and wanted to bring that passion for cycling and the outdoors to Atlanta. Their first goal was to develop a system and create more trails in time for the 1996 Olympics. Who helped in building the PATH Foundation organization? The first three cycling enthusiasts, Ed McBrayer, Pete Pellegrini, and Maxine Rock, began the foundation and enlisted help from biking buddy, Sam Friedman, and others in the community. They created a board of directors and also worked with other organizations to research trails in other cities in order to set a “PATH Standard” for the trails. They also worked together with the government to begin raising the funds needed to develop the first trails. When were the first trails built? In 1995 the PATH Foundation raised $2.5 million from private sources. Together with $3.2 million from public funds, PATH was able to build approximately nine miles of trails. These trails include the Stone Mountain-Atlanta Trail, the South Decatur Trolley Trail, the Westside Trail, and the Chastain Park Trail. What is the Silver Comet Trail? Work on the Silver Comet began in 1998 when the PATH Foundation established relationships with state, county, and local governments to build a trail between Atlanta and the Alabama State line. After raising the necessary funds, the 35 miles of trail were built along the abandoned Seaboard Coastline Railroad. This trail was also extended in 2002 and now it’s one long, 60 mile, trail! The trail begins in Smyrna at the intersection of S. Cobb Dr. and the East-West Connector and it runs through the north Georgia countryside all the way to the Alabama border. What other trails have opened with the help of the PATH Foundation? 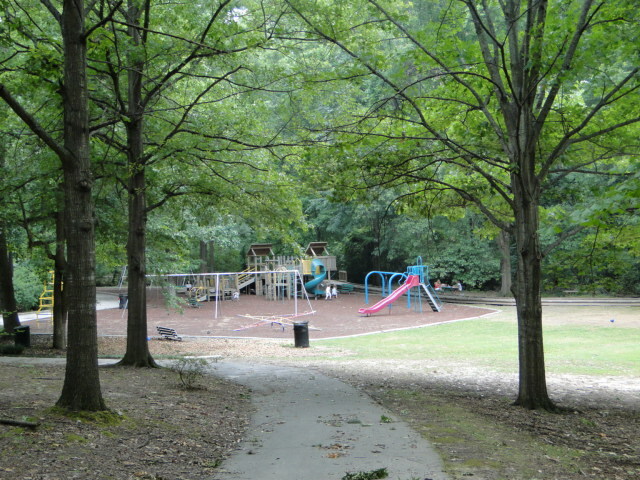 In 2002, they expanded the trail system near Peachtree Battle and Piedmont Park in Atlanta. They also began the first phase of the Arabia Mountain Trail at that time, and raised more money to build an additional 30 miles of trails. In 2006, with funding from private and public sources, the PATH Foundation designed and built trails for 3 segments of the BeltLine project. PATH has also worked on the Nancy Creek Trail located in North Brookhaven, the South Peachtree Creek Trail located in the Emory area of Decatur and the Whetstone Creek Trail. What plans does the PATH Foundation have for future trails? PATH is currently designing, planning, and working on over 30 new trail projects. Their ultimate goal is to connect the entire region with safe and enjoyable biking and walking paths. The PATH Foundation is committed to giving Atlanta residents a better quality of life though their efforts to offer alternative transportation options and outdoor areas for families to connect. For more information about the PATH Foundation visit their website at http://pathfoundation.org/ or visit their page on Facebook.